According to sources at Apple's major suppliers, including Foxconn and Quanta, Steve Jobs' resignation as CEO of the company will have "little impact" on orders due to his successor Tim Cook's wealth of operations experience. DigiTimes reported on Friday that industry sources claim suppliers don't expect much disruption to the Apple supply chain because Cook "was already responsible for manufacturing-related business." The insiders did, however, suggest that the company's "brand recognition, and creativity and innovation," could be affected. That impact would depend on whether Apple can find "another driver of innovation" in the same vein as Jobs, the report noted sources as saying. Apple's rivals, including HTC and Samsung, could find an opportunity to catch up to the iPhone maker during the transition, the sources went on to speculate. Jobs tendered his resignation on Wednesday, writing in a letter that the day had come when he "could no longer meet [his] duties and expectations as Apple's CEO." He had been on medical leave since January, though he maintained a visible presence at the company, even reportedly working a full day at the Apple headquarters on Wednesday. As Apple's new chief, Tim Cook, who has been lauded as one of the world's top logistics experts, is said to have sent an email to employees reassuring them that the company's "best years lie ahead." 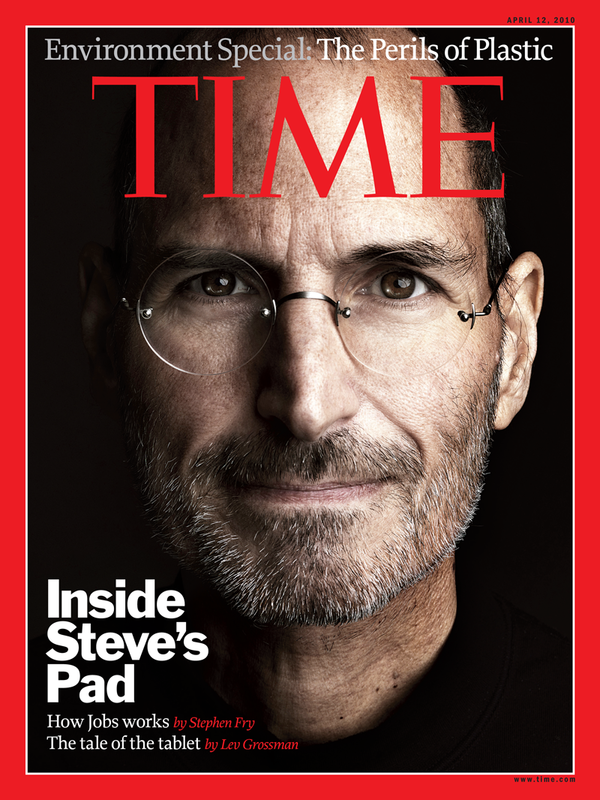 "I want you to be confident that Apple is not going to change. 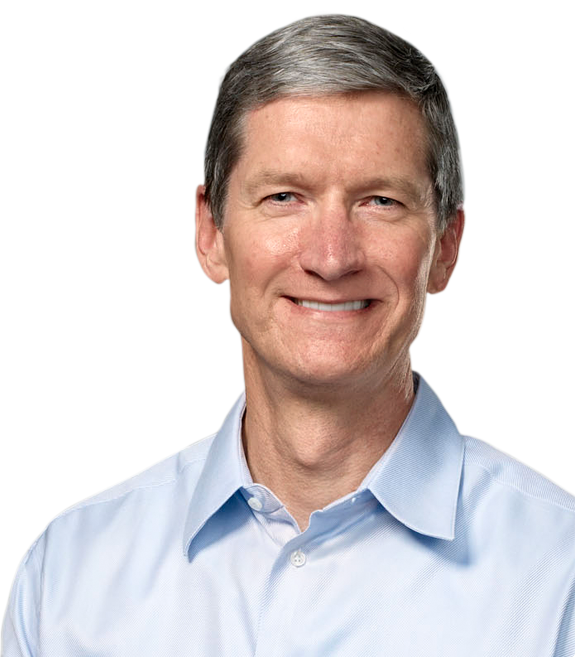 I cherish and celebrate Apple's unique principles and values," he reportedly wrote. "Steve [Jobs] built a company and culture that is unlike any other in the world and we are going to stay true to thatit is in our DNA." Wall Street has generally responded positively to the news, noting that Apple's stock is unlikely to see a severe drop because investors have been anticipating Jobs' resignation. One analyst compared Jobs to innovative business leaders Henry Ford and Walt Disney, whose companies carried on long after their departures. Shares of Apple closed at $373.72, down $2.46 or 0.65 percent, on Thursday, having recovered from a temporary after-hours drop of $19.08 on Wednesday evening.